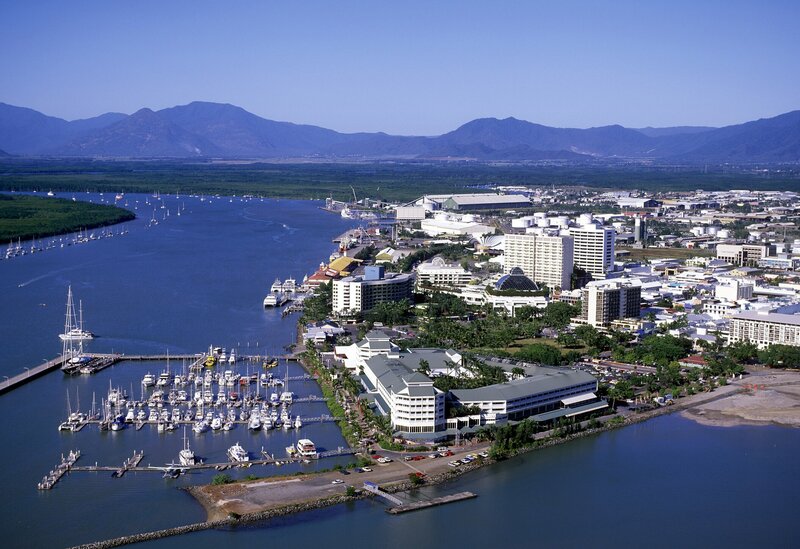 A faulty battery in the IT room of a health center in the Australian city of Cairns set off a small fire on Tuesday, causing two hospitals and several of the city’s health service systems to fail. As reported by the Cairns Post, emergency services were called in around 10am to address the fire, which is believed to have been caused by a short circuit in a battery cabinet in the server room that supports IT systems for the Cairns and Hinterland hospitals, as well as the wider health service. As a result of the fire, the system used for admissions and discharges, as well the hospital switch operator, ceased to function, forcing the health service to deploy additional resources to make up for the disruption. 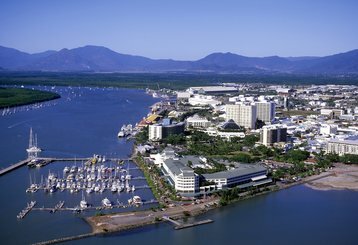 The outage was less significant than an incident earlier this year, when the Cairns Hospital’s electronic medical system (ieMR) crashed and repercussions lasted for several days. UPS fires in data centers do happen, (and sometimes the systems simply fail, to similarly disastrous consequences), but on the flipside, fire prevention can wreak havoc in data centers, too: in recent months Glasgow City Council, Microsoft and an unnamed London college all suffered outages caused by the accidental activation of their gas fire suppression systems.